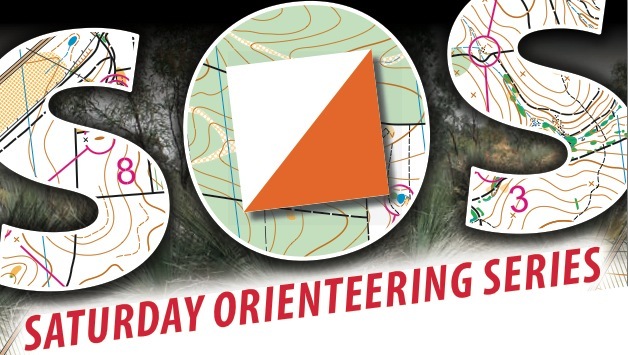 Summer Series Orienteering may be over, but that doesn't mean that the fun stops. Once a month, on the full moon, the Moonlight Madness series brings the same familiar format to the streets and parks at night. Don't forget your headlamp or torch! Phil Smyth is course setting on our Greenwich map, starting from Mann Park. Enjoy the lights of the city across the harbour as you navigate through the streets and parks. Starts are from 4:45pm until 6:45pm. Course closure is at 7:30pm. Results for the Little Manly event are now online here.